In what’s being called “the largest gun grab in American history,” the Obama administration is set to announce that they will ban Social Security beneficiaries who “lack the mental capacity to manage their own disability payments” from owning guns. 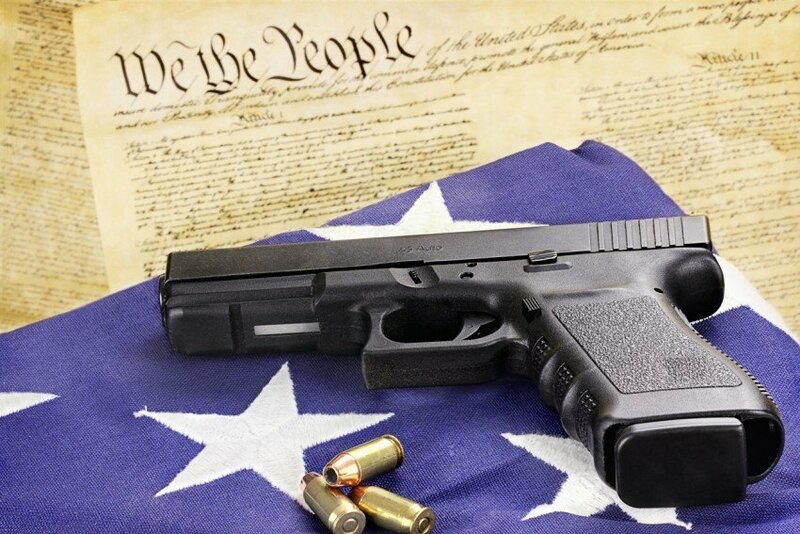 The massive move could strip up to 4.2 million Americans of their Second Amendment rights. To make things worse, the administration is doing it by fiat as opposed to through the legislative process. Social Security recipients “who have been declared incompetent to manage pension or disability payments and assigned a fiduciary” would be denied the right to own a firearm. “The implications of this policy are too far reaching to fathom at present. Social Security is one of the more prolific and relied upon federal programs in American history,” the ILA said in a statement. While Congress wasn’t consulted on this gun grab, they’ve sprung into action to try to prevent it, according to The Washington Times. Yes, nice try Obama. We see what you’re trying to do there. Not. Gonna. Happen. Why don’t you just paint a giant target on the backs of some seniors so that everyone knows they are unarmed? It’s like you’re some kind of secret genius or something. If you put half as much energy into your Presidency as you have into trying to take our rights, you might actually be a President worth remembering.